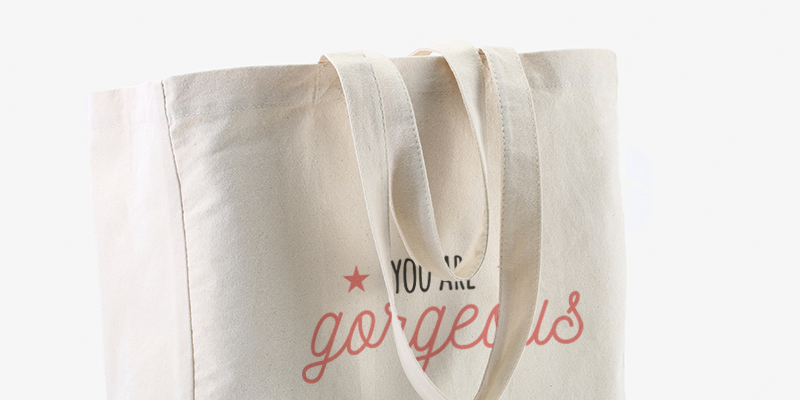 The new shopper bag is here! Go out shopping in style! 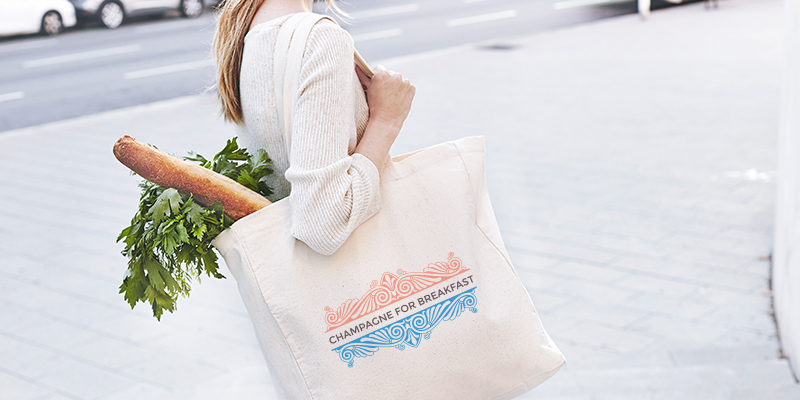 Camaloon would like to welcome the new shopper bag to it's current bag range. Say Hello to the new Shopper Bag. It's wider, more resistant and stylish. It's ultimatley more bag for your buck! Carry all you need throughout the day, your shopping, your lunchbox, your gym kit or your tablet.